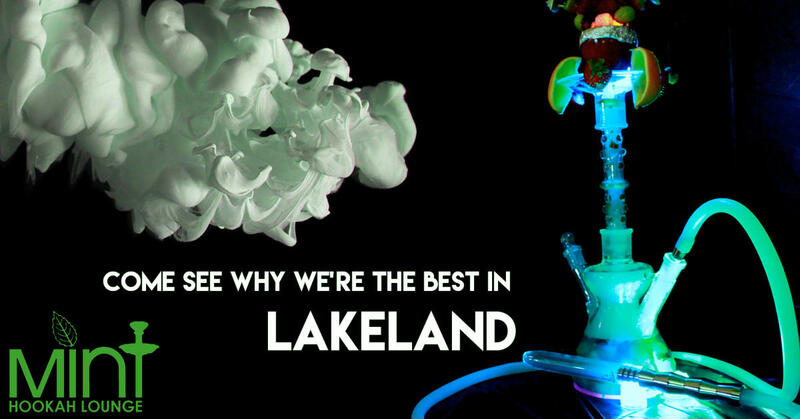 There are 9 companies listed in our Web Design category for Lakeland. This page shows listings 1 to 9. MORE WEBSITE TRAFFIC AND HIGHER CONVERSION RATES!